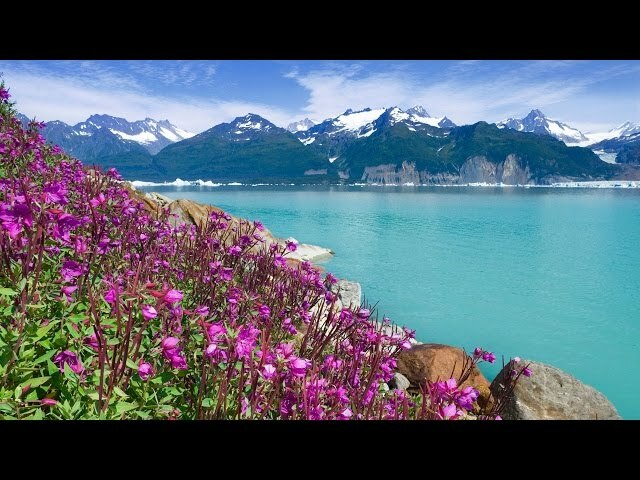 Explore Alaska & the Inside Passage on an 11-day cruise from Seward to Vancouver on 15 July 2019. Delve deep into seldom-visited gold rush ports, and experience their Tlingit and Russian culture. Book by 4pm, 4 March 2018 and get $200 on board credit for your stateroom. The Inside Passage winds through a fjord-like maze of snow-capped mountains. A former canning station. Icy Strait Point is steeped in Tlingit heritage. Valdez enjoys a breathing setting in a deep-cut fjord in Prince William Sound. Witness Ketchikan as you travel by salmon ladder and amphibious vehicle. 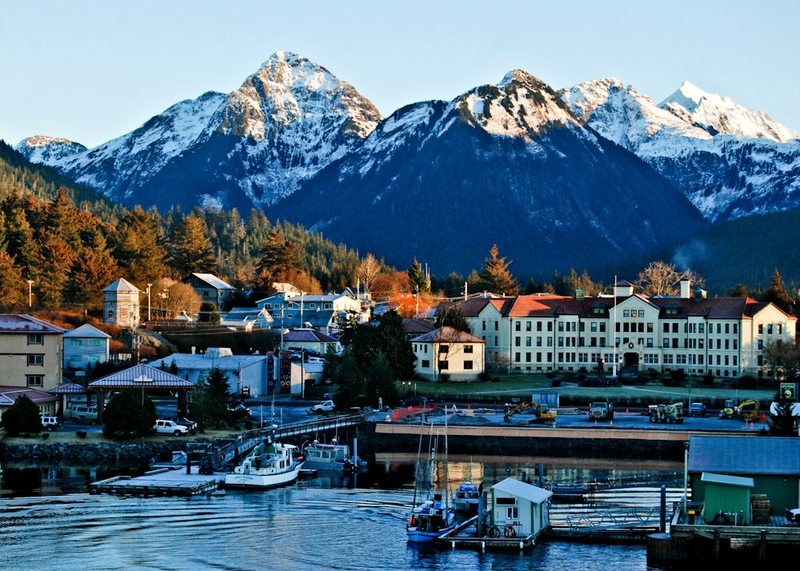 Enjoy Sitka and its stunning setting on the Gulf of Alaska as you explore its landmarks by foot. Relive Juneau’s gold rush history and pan for gold in the authentic setting of Gold Creek. Ascend to White Pass summit, tracing thousands of Klondike stampeders' footsteps. Experience life in a Tlingit village during on this excursion of tribal dance and cultural legends. Explore Valdez at your leisure and discover this small fishing town’s rich past. Head to Seward’s renowned Alaska SeaLife Center for independent exploration, compliments of Viking. Explore in style with the finest stateroom that ocean cruising has to offer.